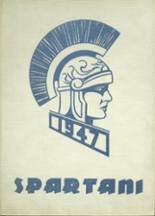 Yearbook classifieds for SHS yearbooks are listed below. 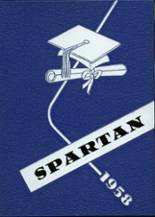 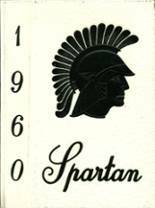 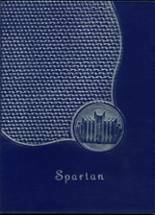 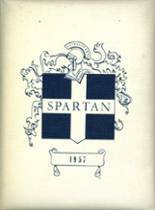 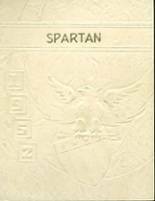 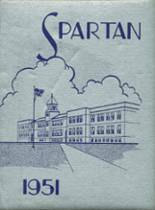 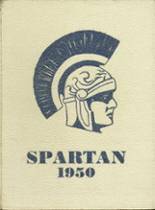 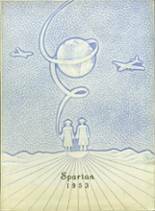 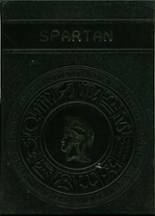 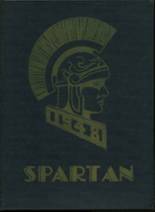 If you want to see if others from Sparta, MI high schools want to make a trade for a yearbook, post your info below. 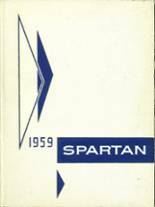 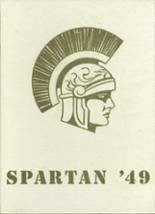 You can also find out what other graduates are doing now, share memories with other alumn, upload pictures from Sparta and find other alumni. 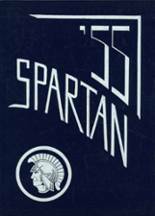 lost all my past yearbooks.